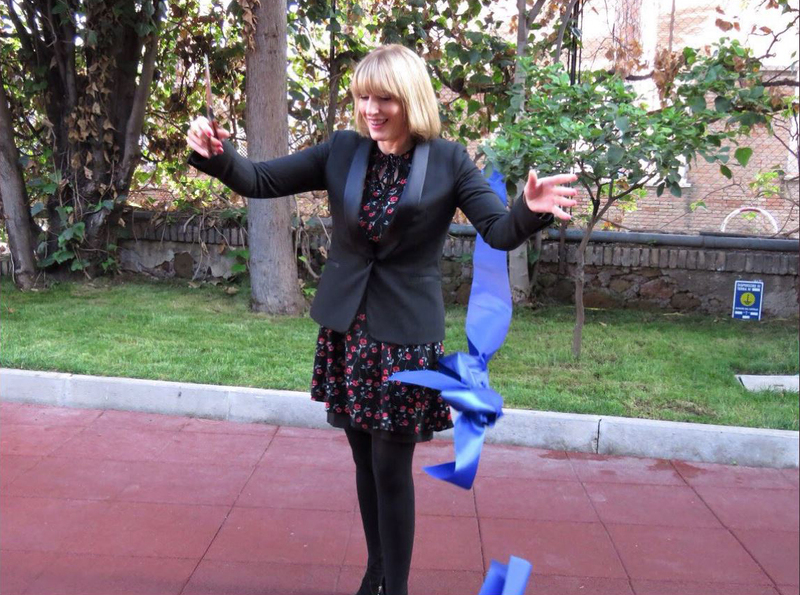 Benedetta Gargiulo Morelli, director of NOS Design architecture and interior design studio, has been invited to attend the Official Opening Ceremony of St. George’s British International School, City Centre that took place on the 27th October 2017. 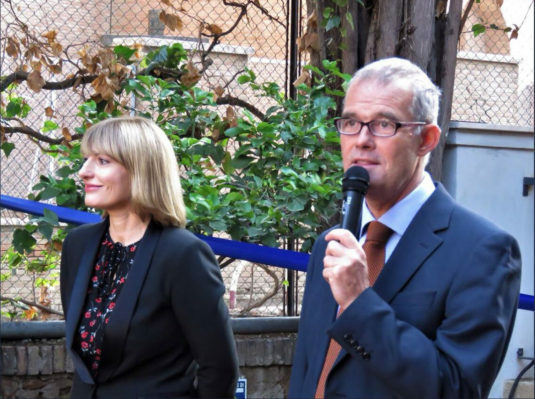 The official opening was conducted by Ms. Jill Morris CMG, Her Majesty’s Ambassador to the Italian Republic and Her Majesty’s non-resident Ambassador to the Republic of San Marino and Michael Barber, the Head of St. George’s City Centre. Architect Benedetta Gargiulo Morelli and her team have been publicly thanked for the successful refurbishment completion which consisted in the entire interior design project and furniture supply for the new 1500 m2 campus facilities to create a state-of-the art learning environment.